As a school counselor, I work closely with students, parents, teachers and the community to address the academic, personal/social and career developmental needs of students. Likewise, I am here to provide support to parents and teachers. 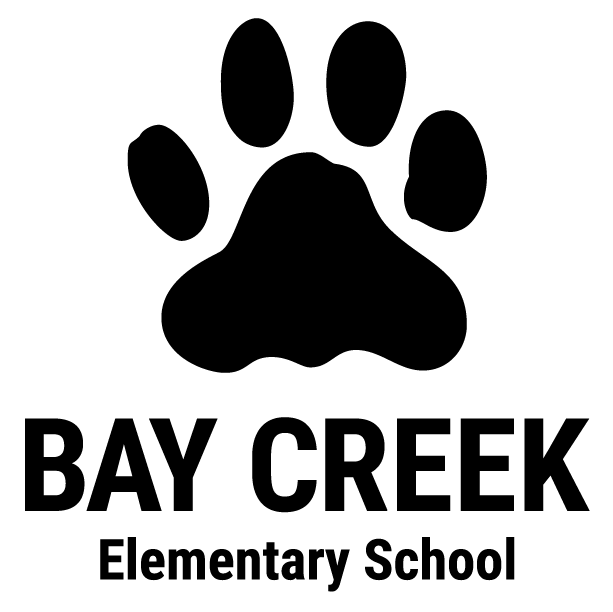 I will utilize classroom guidance, small group counseling, individual consultation and other school-wide initiatives to meet the needs of our students. I deliver a comprehensive developmental program based on the ASCA (American School Counselor Association) National Model. For more information about ASCA please visit ascanationalmodel.org. Any student can request a meeting, or they can be referred by a teacher, parent or administrator. If you have any questions or concerns, please feel free to contact me. 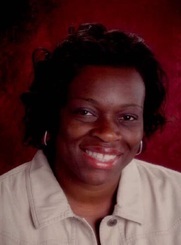 Counselor Cheryl Toney has been in education for over 20 years. Prior to becoming a counselor, she taught pre-kindergarten, kindergarten, first and third grade. She has a Bachelor's of Science in Early Childhood Education from South Carolina State University and a Master's of Education in School Counseling from Cambridge College.